just heard that Borders will be closing too. Not as tragic as losing a good local bookstore, but it’s kind of scary. That’s really too bad. 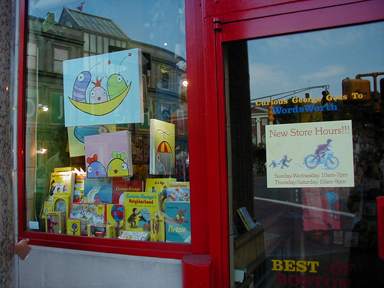 We spent many days in the Curious George bookstore browsing the wonderful children’s titles. 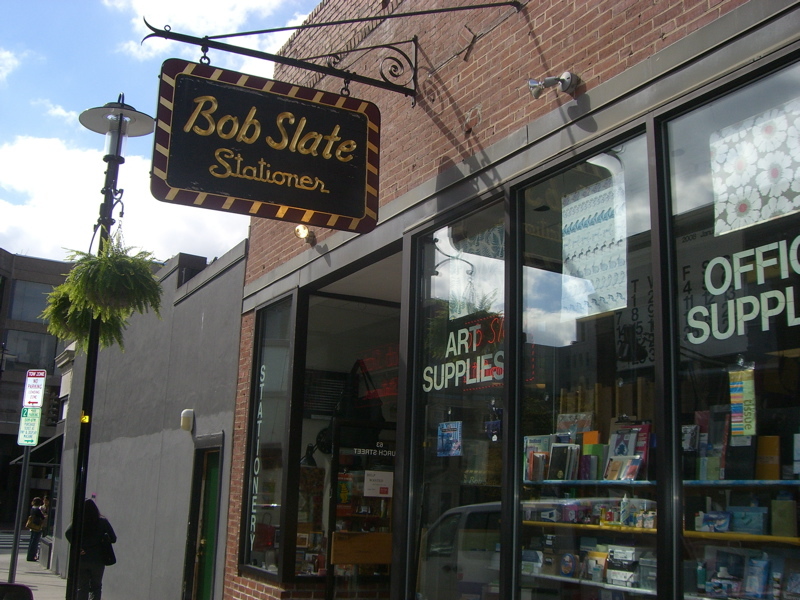 The staff was great and the books seemed hand picked. The end of an era for sure. This news makes me incredibly sad.